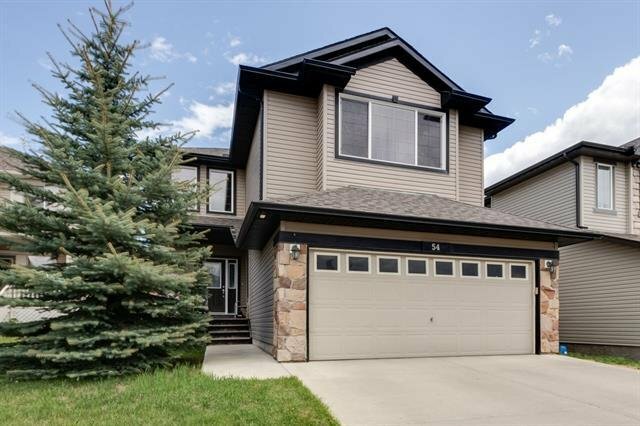 54 Royal Birch Hill(s) NW, Calgary - 4 beds, 4 baths - For Sale Janet Preston/John (J.R.) Rogers - DISCOVER REAL ESTATE LTD. 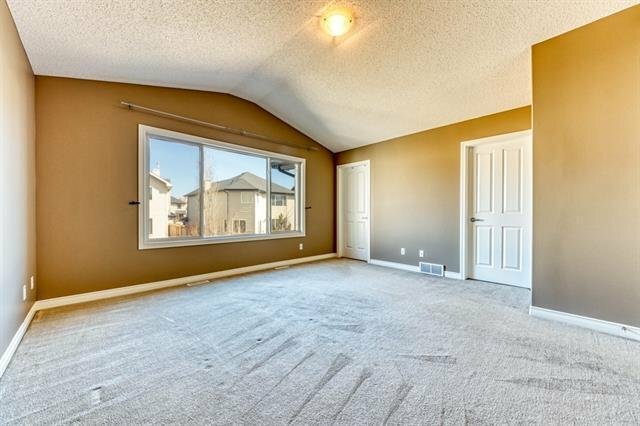 Step inside this Marvelous 2132 sq.ft. 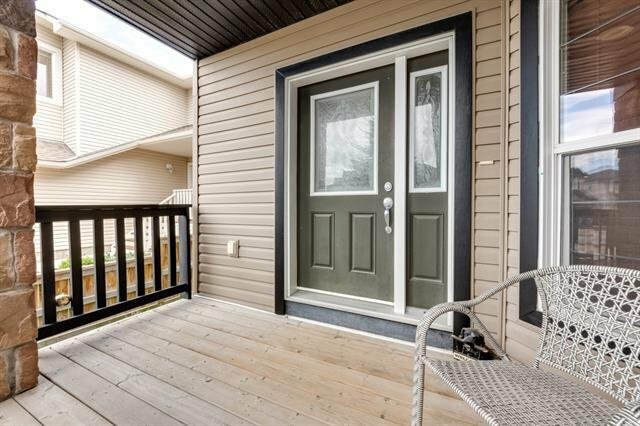 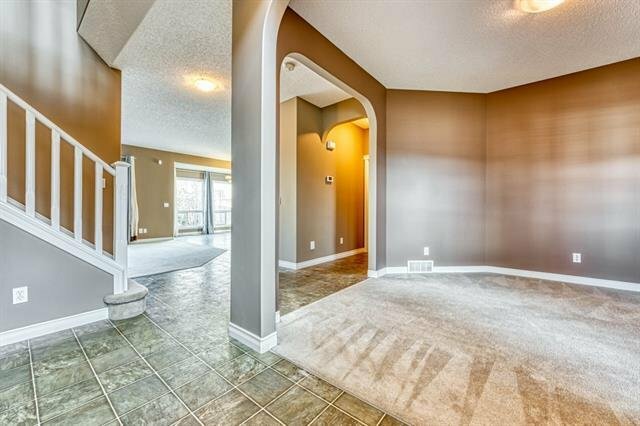 2 Storey Family Home (3+1 Bedrms, 3.5 Baths) Located on a Quiet Street in the Desired NW Community of Royal Oak. 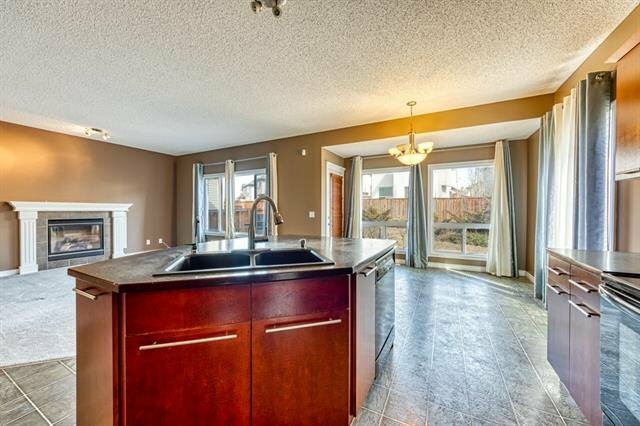 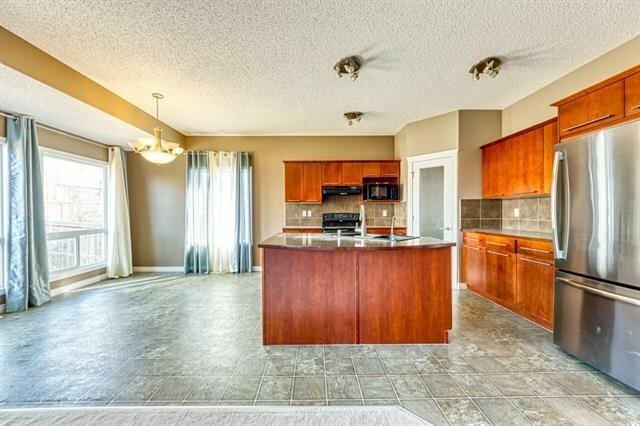 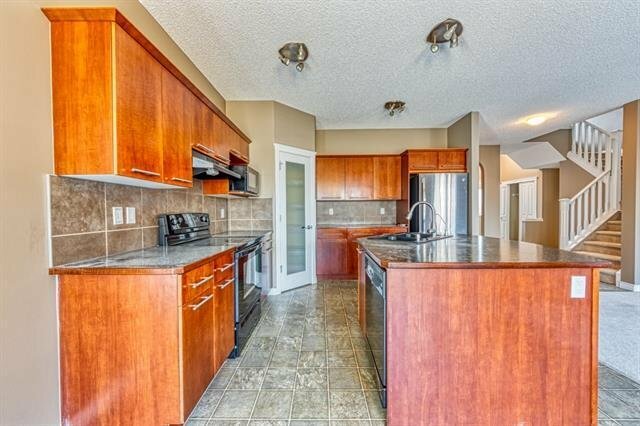 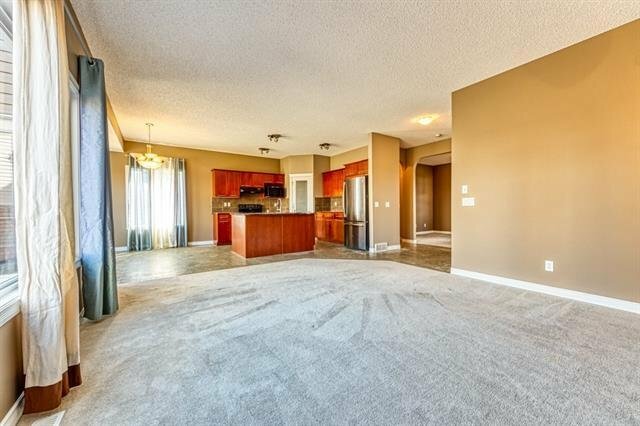 Upon Entering you’ll notice a Modern Open Concept w/ 9’ Ceilings throughout the Main Floor. 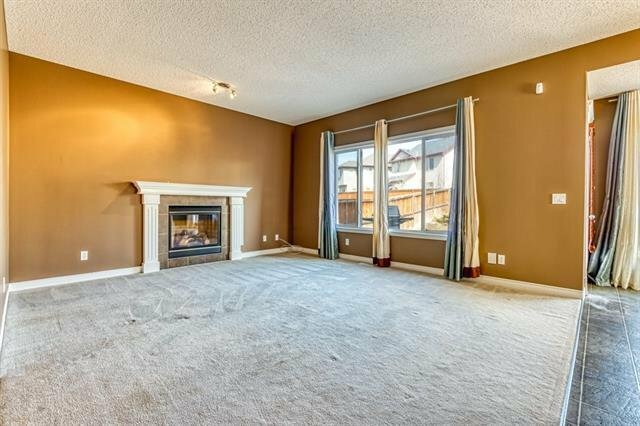 A Spacious Living Rm w/ Gas Fireplace is across from a Beautiful Kitchen which includes Maple Cabinets, Large Center Island w/ Eating Bar & Pantry. 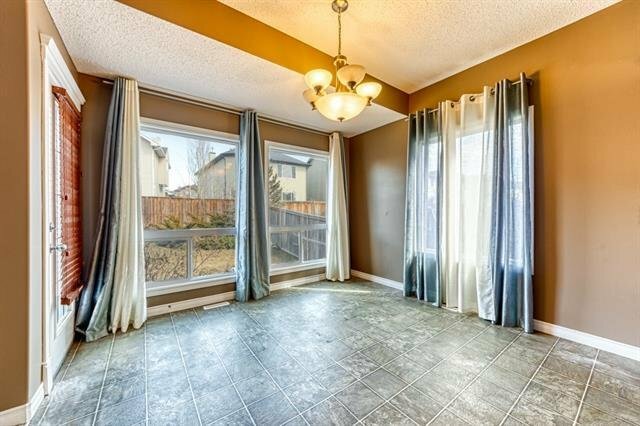 An Eating Nook has Plenty of space for a Large Table & leads to the Rear Patio. 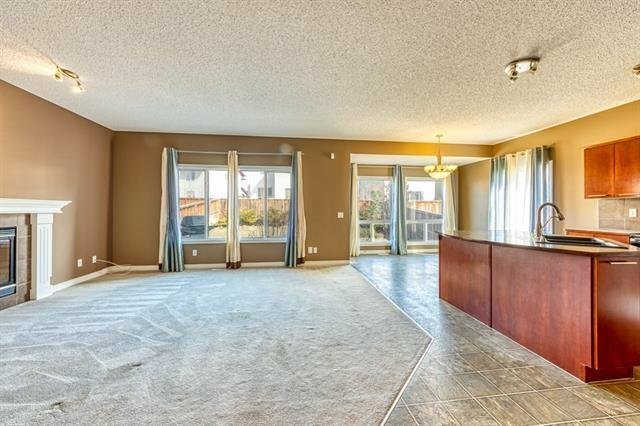 Front Den/Flex Rm, Laundry & 2 pc Bath Complete the Main Floor. 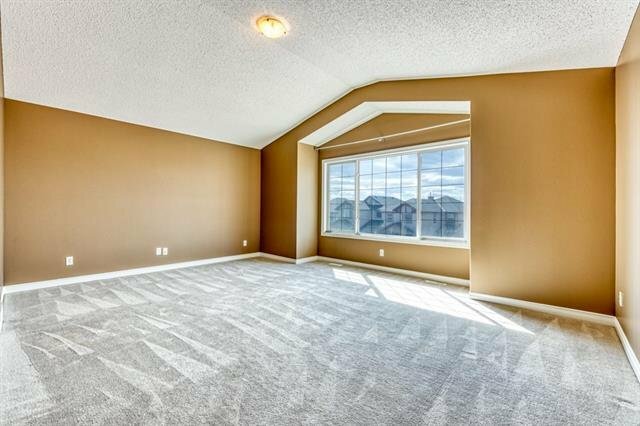 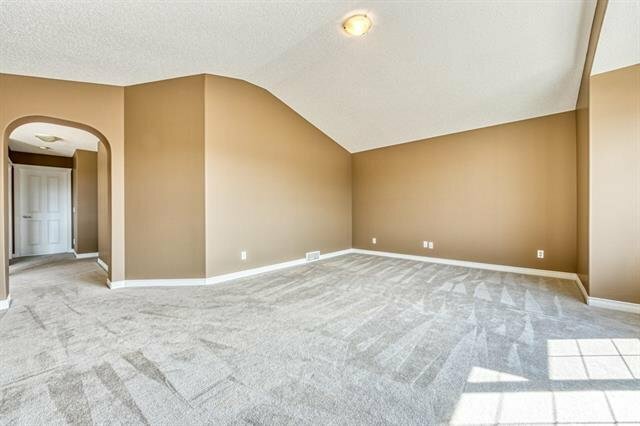 Upstairs has a Huge Bonus Rm w/ Vaulted Ceiling, Large Master Retreat w/ 5 pc Ensuite (Soaker Tub, Double Vanity) & Vaulted Ceiling as well, 2 Additional Good-Sized Bedrms & 4 pc Bath. 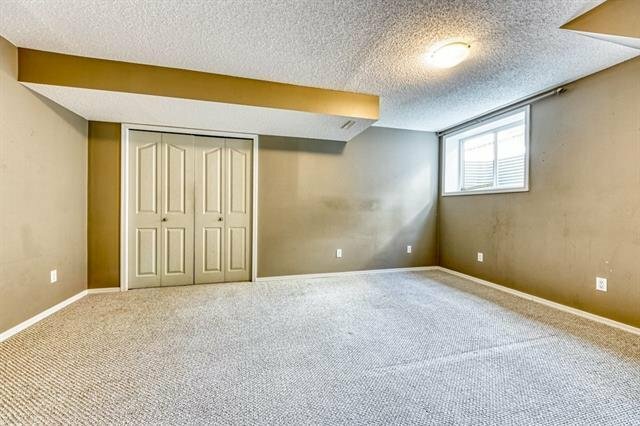 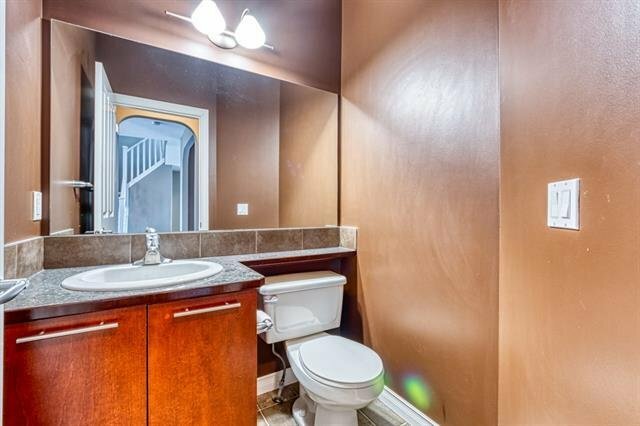 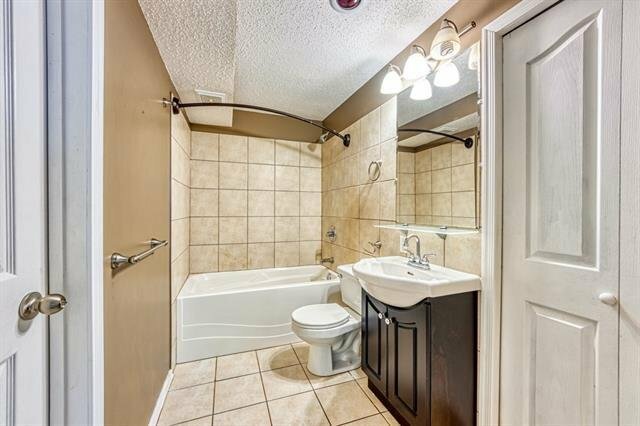 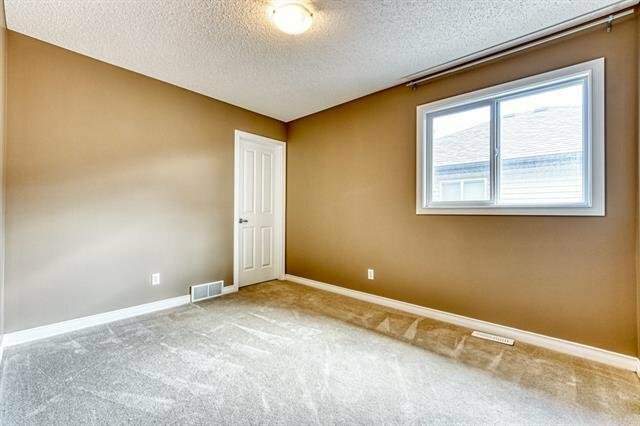 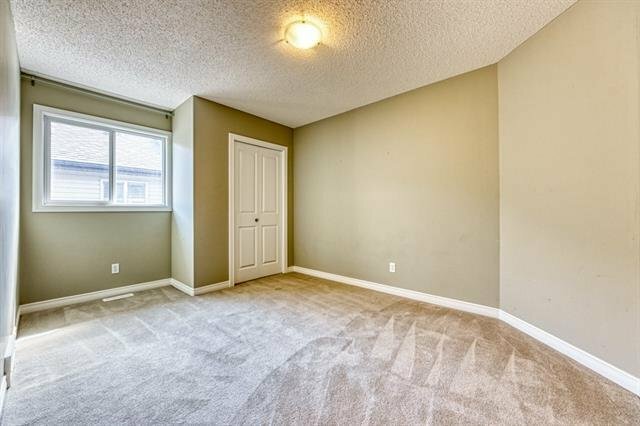 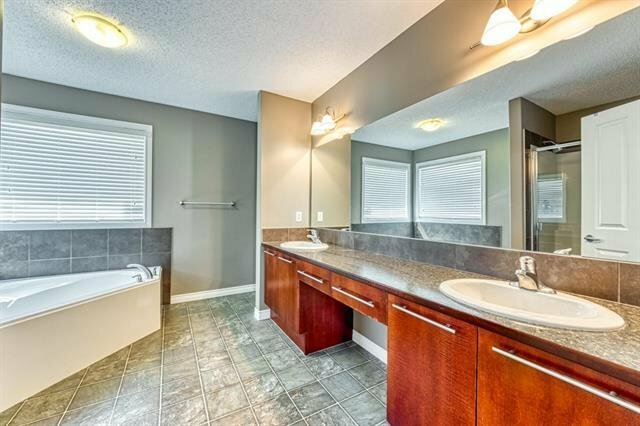 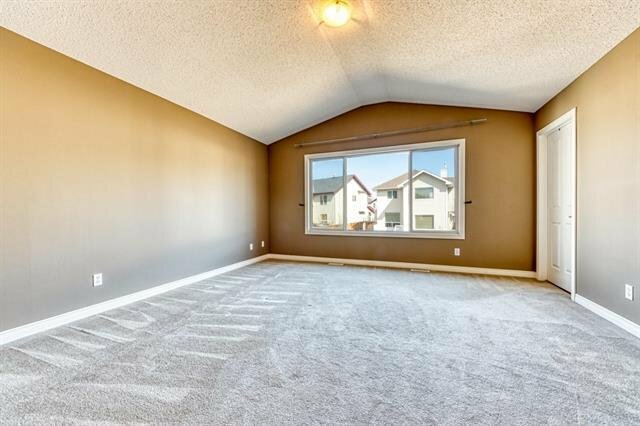 Basement has a Spacious 4th Bedrm & Full Bath & more space awaiting your Finishing Touch. 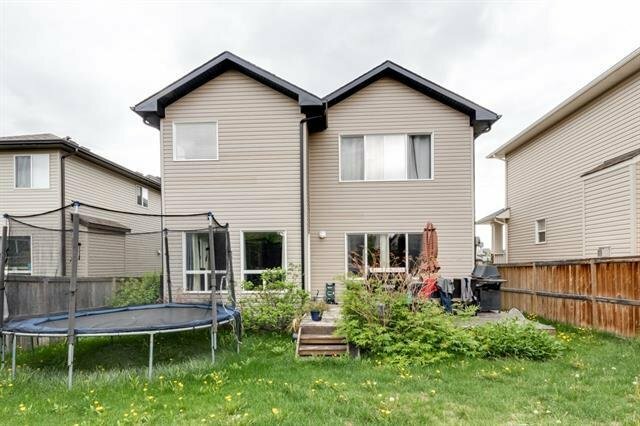 Nicely Landscaped & Fenced Backyard – Perfect for Summer BBQ! 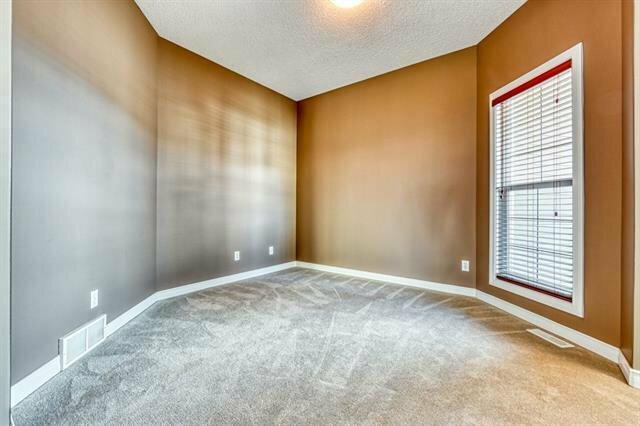 Prime Location: Walking Distance to 2 Schools, Ravine & Parks, Wal-Mart, Restaurants, Shopping & Close Proximity to New NW YMCA.